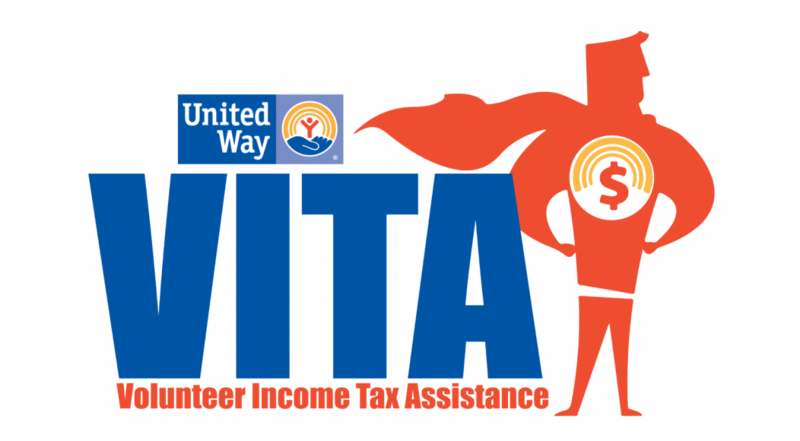 United Way of Santa Barbara County's Volunteer Tax Assistance (VITA) program is offering FREE tax preparation to families and individuals with an annual income of $66,000 or less. We will operate by first come, first serve basis. The VITA volunteers will work hard to serve all clients. However, due to time constraints, not all clients are guaranteed service. You may be asked to return on another date or visit another site. ​Please form a line outside & do not enter the building until you are invited in by VITA’s volunteers.